Howard Sharp opened the first RV&E location in Penfield in 1972. 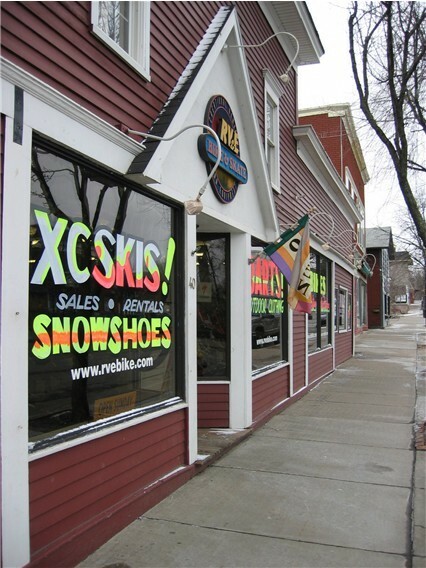 Back then, RV&E was the place to purchase snowmobiles and parts. But even then, Howard knew that bicycles were his future. RV&E moved to its Fairport location in 1979. At that time, the building was half its current size. But as you know, location is everything and we have a great spot in the Village. You can see the Canal from our front windows. 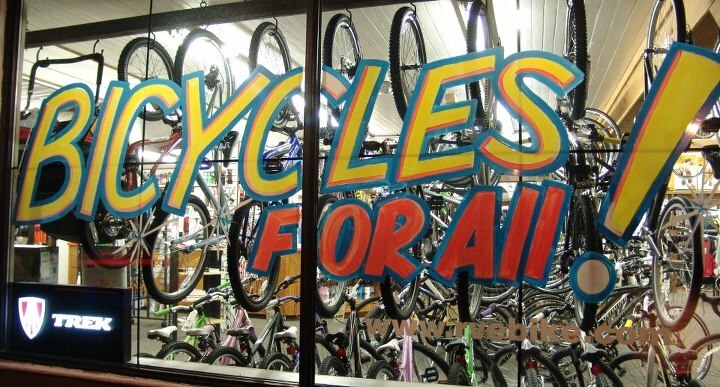 Commitment, loyalty and great customers have made RV&E Bike and Skate the oldest owner-operated bicycle store in Rochester. 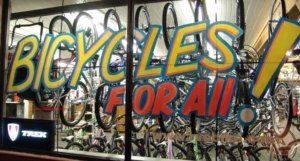 You could not ask for more choices in bikes and accessories to test ride, try on, and touch. This store is our home and we want you to feel great about each visit. RV&E’s proud of its reputation as a warm and friendly “hometown” shop. 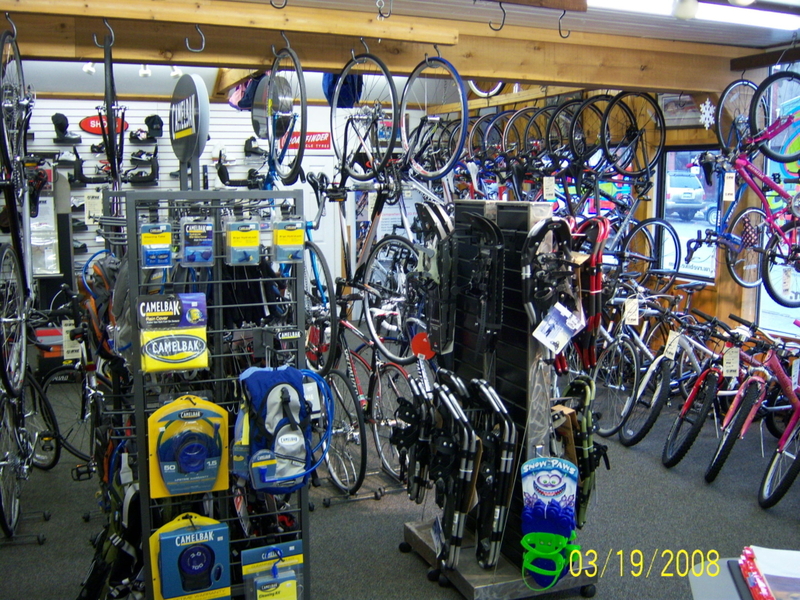 We invite you to stop in today and experience RV&E yourself at our Fairport or Canandaigua locations.